Hardly a day goes by when the misfortune, violence, and tragedy that befalls people around the world doesn’t hang over me like a dark cloud. I dutifully read the Star Tribune and listen to NPR and can’t escape the grim news. Of course, there is much good that could be reported, but the fact remains that countless people are suffering across the globe while I enjoy a glass of wine over a satisfying dinner and sip tea in the comfort of my home at the end of the day. I’ve spent a lifetime learning to shake that cloud and live with my own good fortune against the backdrop of so many other people’s misfortune. And “fortune” it is. 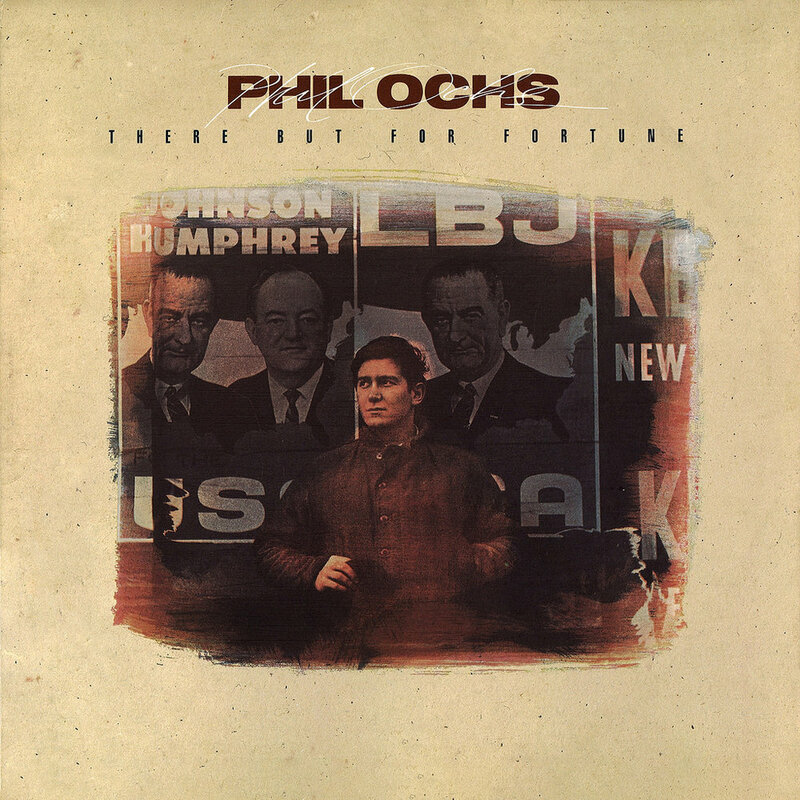 In the words of singer-songwriter Phil Ochs, “There but for fortune (go you or I).” I wasn’t introduced to this Sixties ballad and Ochs’s poetic genius until my late20s – well after his death by suicide, succumbing as he did to his own demons. But that poignant folk song distilled for me what I had come to believe about life and the world: there is no such thing as “justice.” Often there is no rhyme or reason to human affairs. Arbitrary chance and sheer luck punctuate our lives. I just happen to be one of the lucky ones. That is my good fortune – at least so far. I was devoutly religious well into my 20s and intensely driven to find some divinely instituted justice on earth. But after a decade of relentless soul-searching, my faith in that prospect, and all things related, lost out. I didn’t find my “soul” and I didn’t find any justice either — cosmic or otherwise. Ultimately, my incessant search for justice led me to humanism. The humanist worldview is compelling because it extols human agency as opposed to resignation, submission, or fate. It asserts our capacity and our responsibility to make the world a better place. Me and you – with our fellow human beings; we are the ones defining “better,” and then, we are the ones to create that “better.” Not that it’s easy, or that we all agree, but no one else will come to our aid. People who believe in their own agency are the people who make their mark on the world for better or for worse. It’s been that way throughout history. The leaders, the tyrants, the artists, the preachers, the entrepreneurs, the inventors, the business and ad executives, the movers and shakers. It wasn’t the peasants or slaves, having been denied control over most of their lives, who would go on to write history or change the trajectory of their days. And it wouldn’t be my high school students in the Bronx, caught in the trap of gangs and poverty, seeing no advantage to applying themselves to their studies, who would easily escape their plight. “Look, Ms. Kingstrom,” a Latino teen told me, “I probably won’t live to 21. So what’s the point?” The demoralized and eviscerated do not make change. Unless one can believe in human agency. Own it. Claim it. Not just for oneself, but collectively for the greater good. That’s what we must do as a humanist community. Ours is not merely a philosophy on paper. It’s a lived experience. Of being our best selves. Living our best lives. And doing the most good that we can in the world. Spreading and sharing the world’s good fortune that has graced our own lives. As humanists, we don’t own the admonition to do good in the world. But we aren’t doing it to save anyone’s soul or to insure our own reward of heaven. We do it to ease suffering, to bring joy to another, to show compassion, to provide comfort. We do it because we can, because of our own good fortune – not out of fear or favor. We do it to spread a culture of goodness in the world because we know that even if we do not need it now for ourselves, a time will come when we will need it from others. We do it because we understand human frailty and connection. We do it because that is the kind of world we want to live in. One filled with kindness and compassion, civility, and equity. We do it because actions speak louder than words. Our good work together as humanists is essential if we are to make our mark on the world. Our service in the community and our advocacy in the public square matters. There is no justice and no goodness other than what we ourselves commit to each other and the world. That’s humanism. Will you join that effort?